This was a gripping and emotionally charged story from the first page. The developing romance was engaging and tender. It was sweet torture how the author kept the hero and heroine apart but the anticipation made it all the more satisfying and passionate when they finally came together. 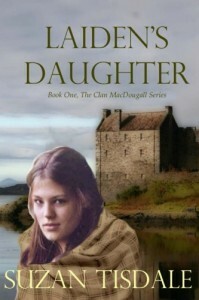 Highly recommended to lovers of Scottish Historical/ Highlander romances.